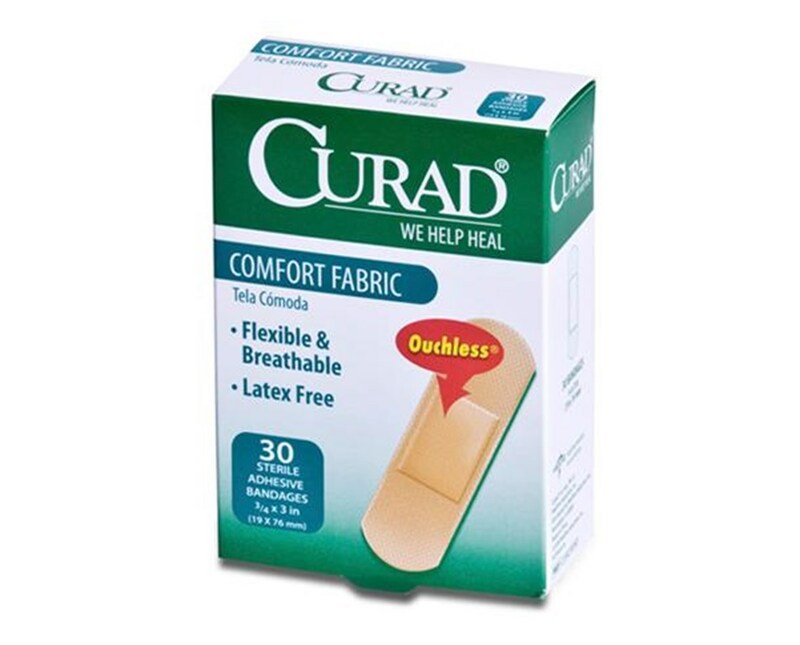 Curad's Comfort Fabric Bandages are flexible, breathable and soft to the touch. They are designed to contour to your skin, and are sterile as well as latex-free. 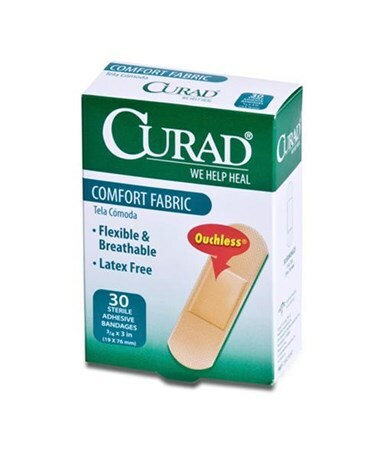 We offer the Comfort Fabric Bandages in two sizes and quantities. Select from the drop down menu above.